Square Enix has announced a new fan-favourite character joining the fast-paced brawling action of Dissidia Final Fantasy NT, and it's the lovely Rinoa Heartily from the 1999 classic Final Fantasy VIII. A new video, which you can check out below, features the kind sorceress doing some most unkind things to her foes. 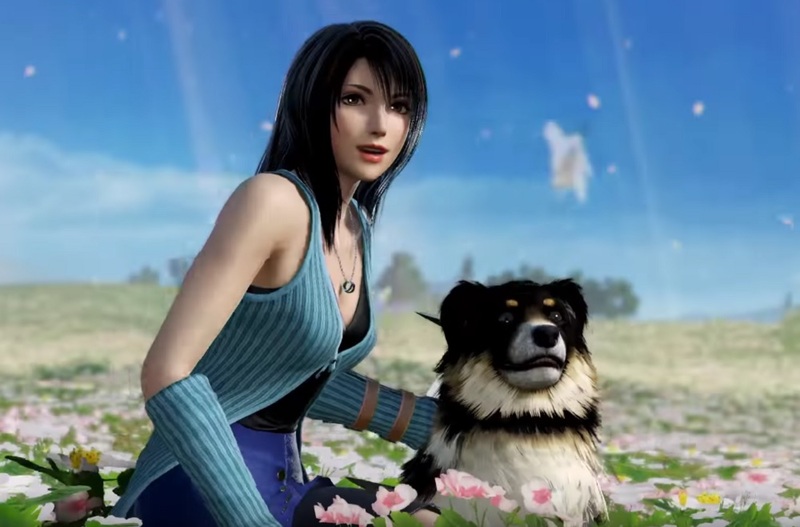 As a ranged fighter, not only will Rinoa be able to rely on her array of spells - including her "Angel Wing" attack - but her doge pal, Angelo, will also be joining her in battle. Frankly, Rinoa is one of the last characters I thought would make the cut for Dissidia, she always seemed like the ruckus-avoiding type to me. Heartily is the third character to be released as part of Dissidia NT's Season Pass, following on from Final Fantasy VI's Locke Cole and Final Fantasy XII's Caradus Solidor. Rinoa will grace us with her presence later this Summer. Dissidia Final Fantasy NT is available now on PS4.